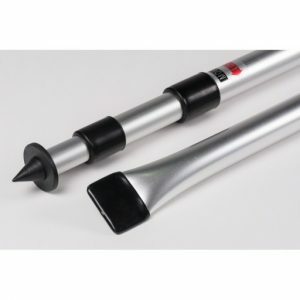 The Kampa Deluxe Rear Upright Pole Set will fit most of the Kampa awnings as they come complete with sewn-in bumper pads. 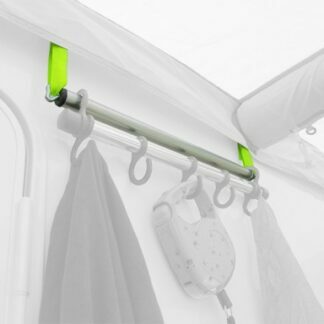 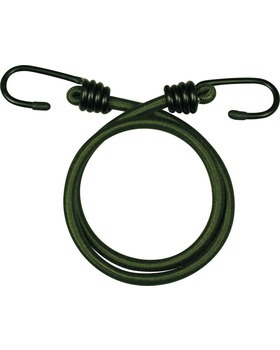 The Jack Hanger is ideal for tents and awnings and can be hooked onto any horizontal pole. 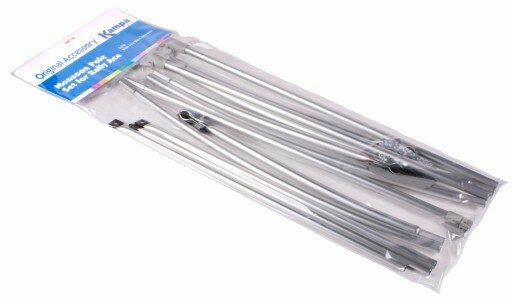 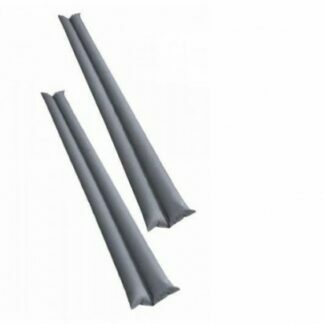 The sturdy chrome tubing provides incomparable strength that will easily support your camping and caravanning gear. 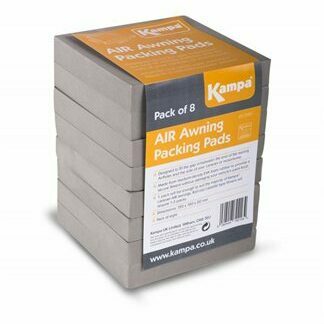 The Kampa Packing Pads are designed to fill the gap in-between the end of the awning AirPoles and the side of your caravan or motorhome. 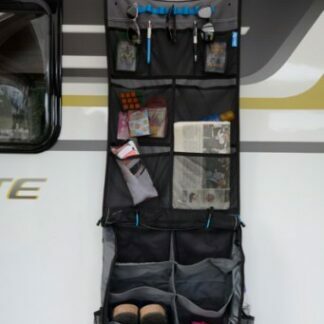 The Kampa Pro Organiser is a great solution to any storage issues you may have in our awning. 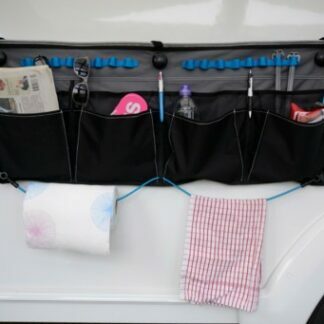 With 5 mesh organiser pockets and 2 heavy duty polyester pockets. 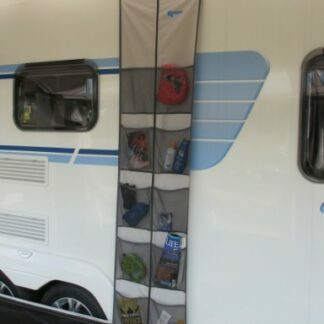 The Kampa Pro Wide Organiser is a great solution to any storage issues you may have in our awning. 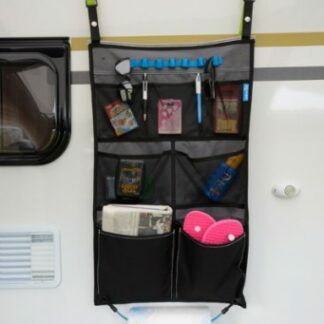 With 4 mesh pockets and 4 heavy duty polyester pockets. 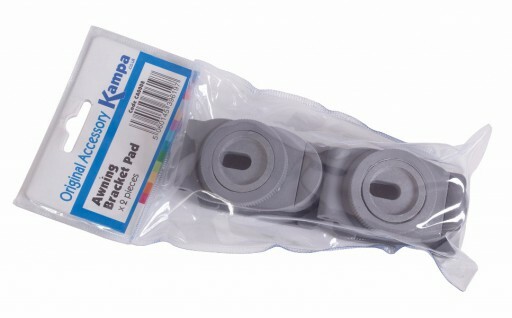 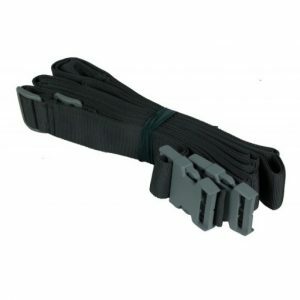 A must have product to have with you on your caravanning adventures, the Kampa Storm Tie Down Kit. 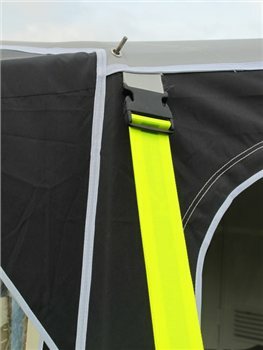 Simply attach the storm precautions to your awning. 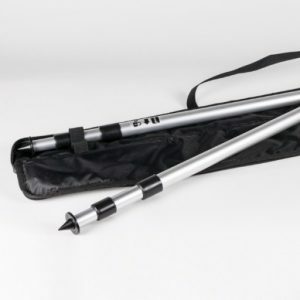 The Kampa Rear Upright Pole Carry Bag is a handy carry bag to store and protect your Deluxe Rear Upright Poles. 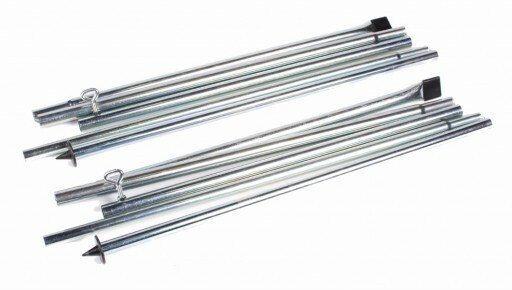 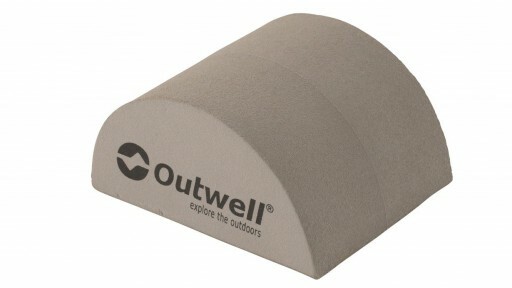 Perfect for when your awning is not in use to keep your poles clean and tidy. 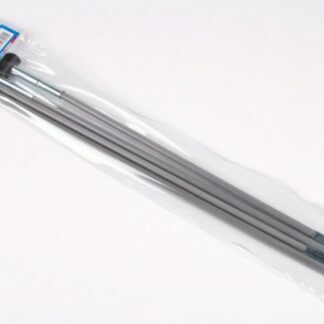 The Kampa Rear Upright Pole Set works to seal between the awning and the caravan can be enhanced by using one of these Rear Upright Pole sets. 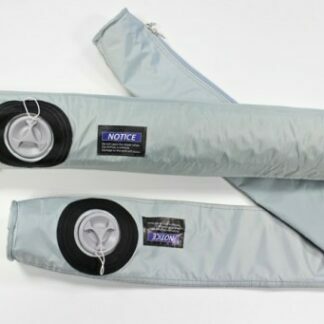 The Tube Kit includes additional Air-Frame Tubes that velcro into the roof or windows for the Esprit 420 Air/Esprit 420 Pro Air 420 Awnings. 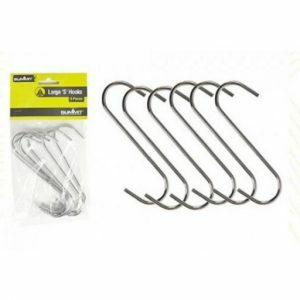 Large S hooks can be used to conveniently hang items such as pots and pans while camping so that items are out of reach of children. 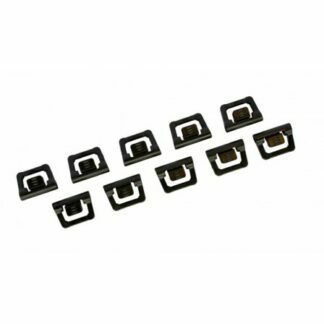 The Sunncamp Inflatable Awning Seal Set helps stop those draughts getting into your porch awning. 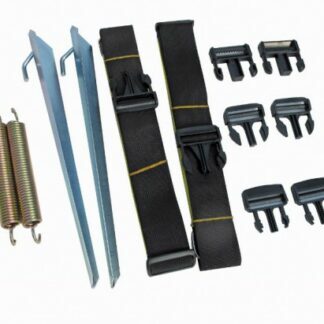 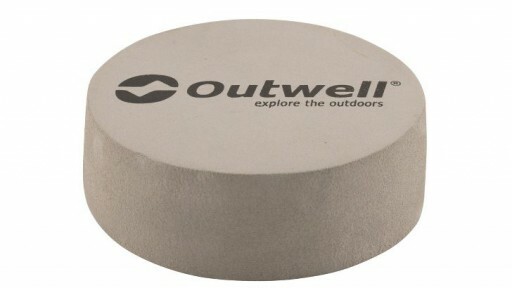 To be used with rear upright poles for maximum effect to give a better seal to the awning. 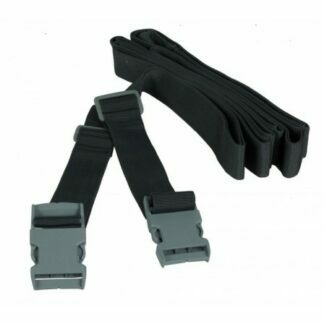 Get some Spare Storm Straps for your Vango Awning. 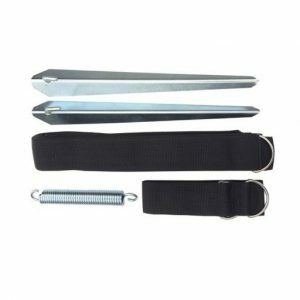 These 3.5m Storm Straps to add some extra stability to your Vango Awning. 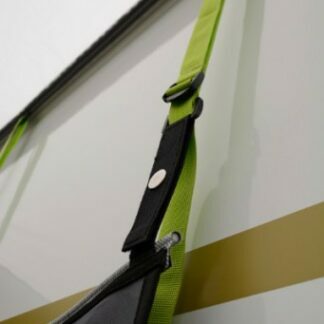 A pair of 8m Vango Spare Storm Straps to add some extra stability to your Vango driveaway Awning in strong winds.